The influential LA pop station added the Sam Smith-Normani, Gucci Mane-Bruno Mars-Kodak Black and Gesaffelstein-Weekend collabs. Three high-profile collaborations have officially won support from 102.7 KIIS FM. 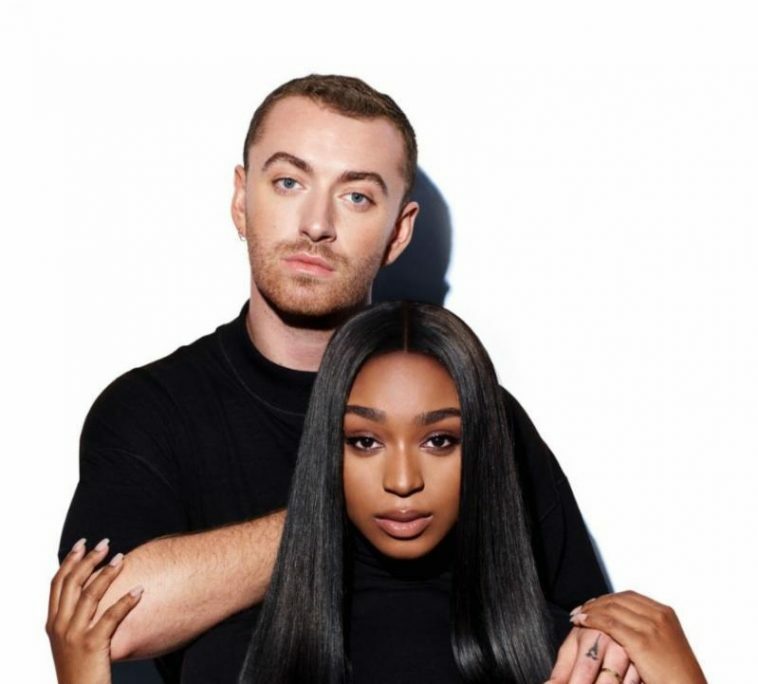 Reporting to the January 15 pop radio add board, the influential Los Angeles pop station confirms it added Sam Smith & Normani’s “Dancing With A Stranger,” Gucci Mane, Bruno Mars & Kodak Black’s “Wake Up In The Sky,” and Gesaffelstein & The Weeknd’s “Lost In The Fire” to its official playlist. 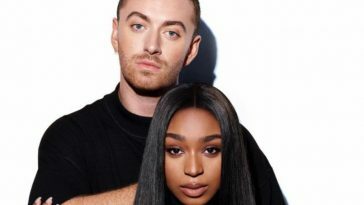 “Dancing With A Stranger” and “Lost In The Fire” are both officially impacting pop radio this week and will receive playlist adds from a considerable number of stations. “Dancing With A Stranger” is, moreover, already trending Top 50 for airplay; “Lost In The Fire” is trending Top 40. “Wake Up In The Sky,” a former #1 at urban and rhythmic radio, recently began a crossover run at pop.